US-based Liberian musican Mezonic has set record as the first Liberian artist to get over one Million downloads for his single, Dah LehVo on a USA based hip-hop website Distribute Kings that distributes singles, albums and mixtapes. Speaking MusicLiberia.com, Mezonic said he feels awesome hitting a one-million mark. “This shows that America and the world is accepting African music just like reggae music. I’ve worked hard on my craft since 2005, so, hitting milestones like this is really like an icing on a cake. ” he said. Mezonic added that this means so much to him because as a Liberian, he feels honored that American Djs, radio personalities, bloggers, and fans in general appreciate his Liberian accent music. “I don’t have to sing as another nationality and my music is still loved by millions. The future is very bright for Liberian music. 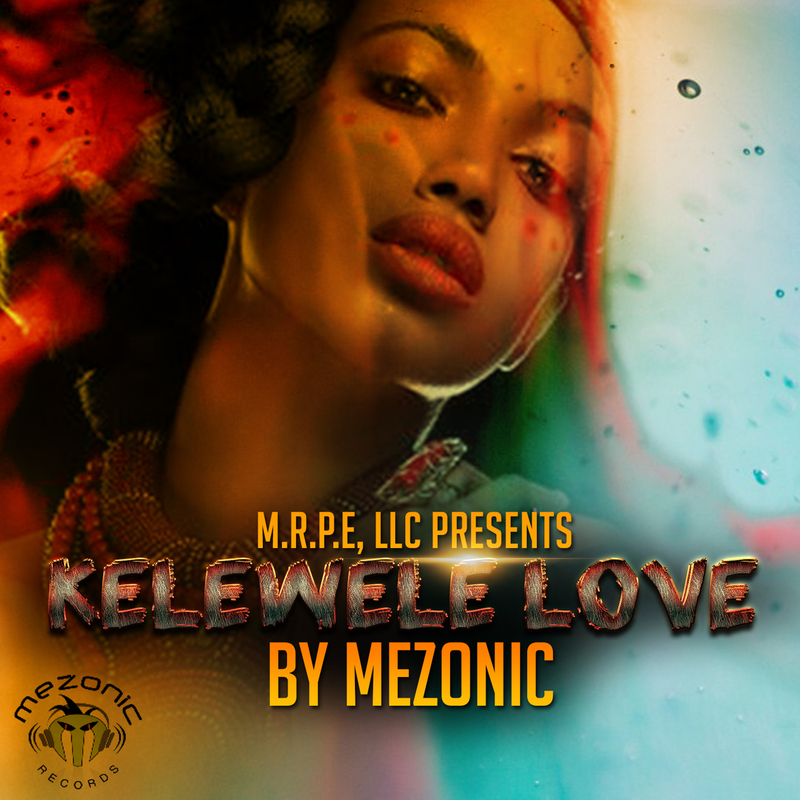 At some point, I would love to see even more Liberian songs accepted and appreciated by a global audience.” – Mezonic added. person_outline Full Name: M.R.P.E, LLC. Get ready to dance and feel good by the time you hit the play button on MEZONIC’s, Dah LehVo!!! 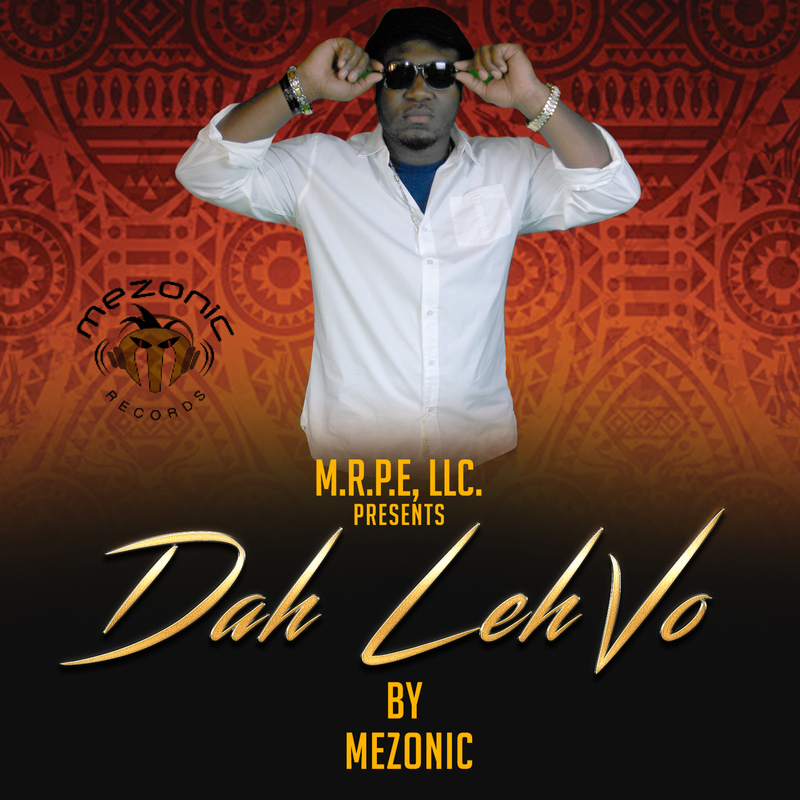 CHARLOTTE, NC – 1 May, 2017 – The music video for the hit song by MEZONIC, Dah LehVo is a great addition to the emerging Afro-beat music genre & industry. Being a U.S.A based International artist has its own challenges but also has great advantages. Living in the U.S.A helps Independent artists because they have access to the best recording studios and the best locations for music videos as well as movie shoots. Dah LehVo video was shot in Las Vegas, NV on March 24, 2017 by T. Cole Productions. The video was also edited by T. Cole Productions. Thanks to the models/dancers, Rasmiyyah, Nicolette, & Kaydia. This music video has a tropical vibe to it and the tempo is very upbeat, thus putting the viewer in a dance mood. Watching this video will entice the viewer to travel to a tropical or beach vacation spot. Everything about this video showcases vacation, Africa, Caribbean, Vegas, and last but not least, an exotic lifestyle or enjoying life. Hope you love it. Special thanks to my team for their input on this work; Jimmy Black, Prymevyl, 2KEE, WF Doc, and all others for their moral/financial support during this process. 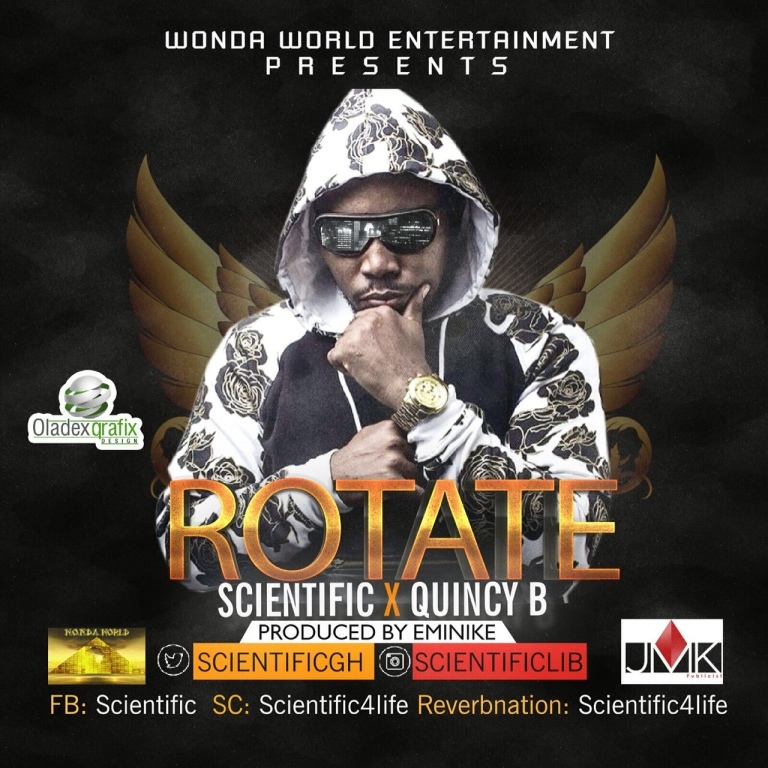 Thanks to all the Djs and radio stations that have been playing this song around the world. Thanks to YouTube for giving people of the world an opportunity to showcase their videos. MRPE, LLC created a video playlist showcasing music videos from all around the world. CHARLOTTE, NC – 11/11/2016 (PRESS RELEASE JET) — Dah LehVo is the Liberian way of saying, that’s level. MEZONIC had a conversation with his brother and two other childhood friends about the current state of Liberia along with several other issues concerning the current U.S.A elections. MEZONIC stated that he saw an interview with a guy who was claiming to be former President Bill Clinton’s son. MEZONIC’S brother and friends interrupted right in the middle of that discussion and said, “Dah LehVo”; meaning, the guy who was claiming to be the son of President Bill Clinton was telling a lie or he had received monies from Donald Trump’s campaign to sabotage the Clintons. After that, MEZONIC was inspired to make a song about the phrase, Dah LehVo. This could mean someone who is about scamming people, someone who is actually moving up into a better financial status, someone who is doing a small business, or it could be a person who is all about bragging about what they have (material things) but in most cases, scamming people out of money is where the focus is with this phrase. As a conscious International Hip-Hop Artist, MEZONIC used metaphors to make people think about their actions. Production credit goes to Big Hich & mixing & mastering by Audio Mix Group. For people who are not familiar with HIPCO rap music, this is simply rap music with Liberian colloquial. 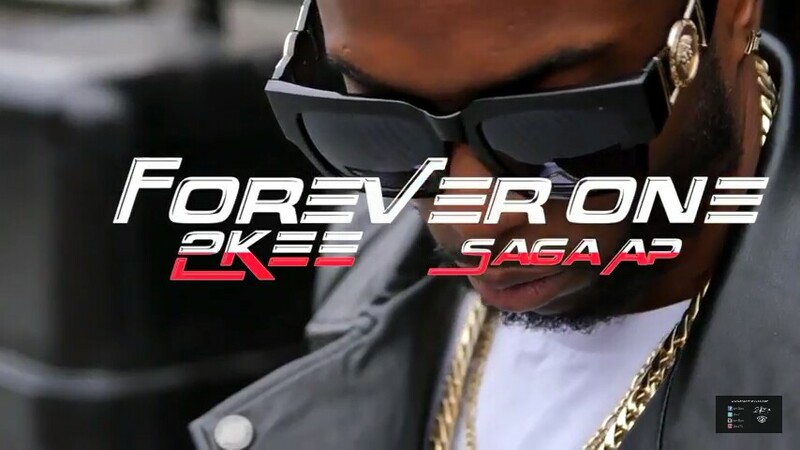 The instrumental is a very current sounding Afro-pop or Afro-beat. If you’re new to this sound, download this song and take a piece of Liberia anywhere you live or travel around the world! Put on your dancing shoes and enjoy Dah LehVo by MEZONIC!!! MIAMI, FL - 10/11/2016 (PRESS RELEASE JET) — America is a place where dreams can become a reality but dreams can also be shattered. Chicago rapper, WF DOC (World Famous Doc) born name Wreh B. Funnebo, a naturalized US citizen who is originally from Liberia, West Africa, has been very devastated ever since he met with Miami Music Mogul, Steven Machat. If you don’t know Liberia’s history over the last 27 years, then you should know that Liberia experienced a brutal civil war which lead to many civilians being killed and fleeing the country. WF DOC and his sister were brought to the U.S.A by their father in 1994. Liberians are strong minded people because they’ve endured hardship and turmoil but yet, they still continue to thrive in Liberia and abroad. He realized and experienced an exhausting process which finally landed him in Miami with Steven Machat. He was introduced to Mr. Steven Machat on August 17, 2015 through James Case, who is like a son to Mr. Machat. WF DOC later met Mr. Machat in person in February 2016. Steven Machat introduced himself to WF DOC by showcasing his BIO and highlighted the music stars he has worked with. He mentioned groups like the Wu Tang Clan, Ozzy Osbourne, amongst other clients. He also briefly told the artist about his political ambitions; specifically running as an independent Florida candidate for the U.S. Senate office. WF DOC was already sold on the deal without a paper being presented. The artist was very impressed with Steven Machat’s resume. WF DOC presented his material & played some of his music to Steven Machat. Mr. Machat was impressed with the music including collaborative songs that the artist presented. He then drafted a contract that said he would promote the artist to national radio, market the artist, start and promote his tour, and distribute WF DOC’s music. The original cost of his retainer was $10,000. However, Steven Machat decided to drop the price to $5,000 because he told the artist that his music was very good. The retainer agreement showed that the artist was serious about getting his music out and that Mr. Machat would do the job. $3,000. 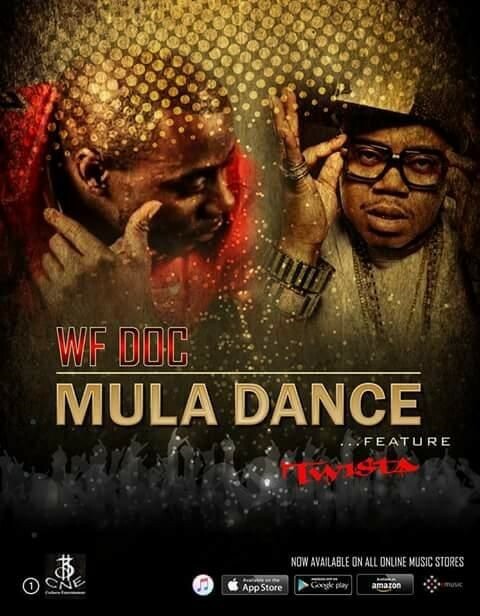 WF DOC explained to Steven Machat that he should deduct the $2,000 balance from any monies that will be collected in royalties, touring, or merchandise. Mr. Machat sided with the artist and accepted the partial payment instead of insisting on his full payment. The artist spoke with several investors including fellow artists Jimmy Black the Journeyman, MEZONIC, Notti Castro, 2Kee, African Kings of Hip-hop, Team Unstoppable, and other artists under the CashNow Entertainment umbrella to help him pay this retainer fee. After WF DOC struggled and came up with the $3,000, he made the partial payment to Steven Machat; the attorney did not tell him that he still had to pay the balance until after some time. Steven Machat accepted the partial payment. Steven Machat has been coming up with excuses, promises, and even at times not answering calls from WF DOC. At times, Steven Machat wouldn’t answer the phone calls unless it was a three way call orchestrated by WF DOC & fellow artist, Jimmy Black the Journeyman. He made promises after promises, setting up phone meetings with both artists, and not delivering on any promise. WF DOC finally decided to publish Steven Machat’s wrong doing. At this point, all the artist wants is a refund because all the promises and extra talk awarded him with nothing. WF DOC worked extremely hard to come up with the $3,000 and all he wants is a fair treatment and a total refund because not a single job was done on his behalf. INSPIRE 2 is the follow-up to INSPIRE that was released in 2009. This album focuses on motivating and inspiring the youth about their future. There are also hidden messages within the songs that will have individuals thinking about many aspects of life. Redemption of the Ghettos Worldwide is simply planting a seed of positive views to the youth about life. Mezonic took three years to complete this project and listeners will appreciate every single song. INSPIRE 2 is the follow-up to INSPIRE that was released in 2009. This album focuses on motivating and inspiring the youth about their future. There are also hidden messages within the songs that will have individuals thinking about many aspects of life. Redemption of The Ghettos Worldwide is simply planting a seed of positive views to the youth about life. Mezonic took three years to complete this project and listeners will appreciate every single song. In a time where everything we hear on the radio is about only girls, guns, and weird stuff, this album is a breath of fresh air. Many kids and young adults do not have a father figure to tell them what’s right or wrong. As entertaining as it is, this album provides great messages that teach the youth and young adults about choices in life. Production credit goes to Sequence/Cap Beatz, Victory Beats, Infectious Michael, and last but not the least, Mezonic. Song credit goes to all the artists that contributed to this process (Jimmy Black, Brinaddy, & Dearest). 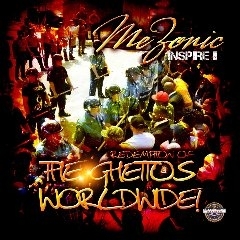 International Hip-hop Artist/Song-writer/Producer, Mezonic displayed many different production sounds on this project. Songs like Come to America, Energy, and African Girls, definitely showcase the Afro-beat/Reggae-ton/Hip-hop mixture. 95% of this album promotes uplifting messages; a positive and a productive lifestyle for young and older black people to strive for. The album is an easy listen for all people, however, the target market is for young Black and Latino men & women (Africans/African Americans/Caribbeans/and blacks) worldwide that face the harsh and real struggles of life; hence the title, Redemption of the Ghettos Worldwide. Key points about the content of this album include songs about young black people starting to focus on entrepreneurship, short or long-term education, loving each other, appreciating their skin color and features (stopping the self-hate), appreciating their love ones, and building more black own business(es)/unions throughout the world. Another song, Plastic Surgery, talks about the detrimental effects of undergoing plastic surgery. Surgeons will never run out of business considering the number of legit operations required. Example, people born with various birth defects. That person may need surgery to reconstruct his/her face. However, it seems like the media and Hollywood encourages plastic surgery. This in-turn is bringing more harm to young women & girls. It promotes low self-esteem, self-hate, depression, and other negative results. Entertainment company in Charlotte,NC released teenage music group's sophomore album! On June 24, 2010, Mezonic Records signed a non-exclusive deal with a music licensing company to license all their albums in more than 400,000 music outlets worldwide. On May 28th & 29th 2010, Mezonic performed at the Ink Fest Live Event (www.inkfestlive.com) and was an opening act for Major recording artists: Three 6 Mafia. SEE WHAT REAL FANS AROUND THE WORLD ARE SAYING ABOUT MEZONIC MUSIC! (Issac Barr from Ontario, Canada said, " Hello. I adore You and enjoy Your Music as do You know. This will be a 21 City Tour. Throughout the tour music enthusiasts, news media, and press will be invited to capture these prodigious moments. Here are some of the featured acts: MEZONIC, Ruby Edwards, JIMMY BLACK, AYO, Tina , MiL , Rinnessy and much more. The Blow-Up Tour will be hosted by Comedian Jeremiah Harris. 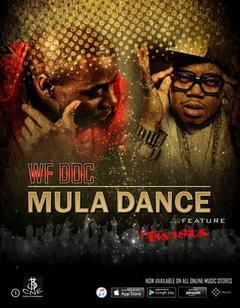 The tour will include some of the hottest DJ’s in each city on the 1’s and 2’s playing various hits. PRLog (Press Release) – Oct 27, 2009 – We all know how difficult it can be to get airplay if you're an Independent artist. Using the airplay distributors; "Mezonic" Independent Artist from Charlotte North Carolina,Charted at #5 this week in the Urban Top 10 Satellite and Internet Charts. Next to artist like Jay-Z, Chris Brown, 50 Cent, and Michael Jackson he managed to get over 220 Plays in just 5 DAYS. getting the well known attention it deserves. The hard hitting beat and exotic sound is exactly what the rap world has been missing.